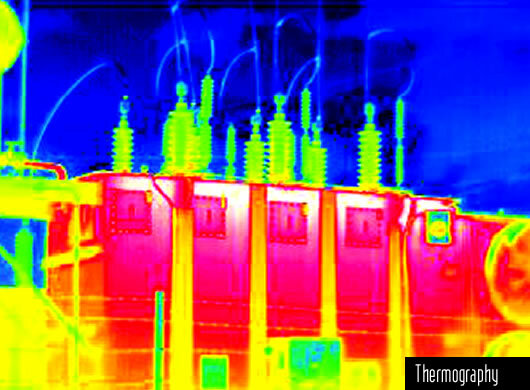 One variation of Nondestructive Testing (NDT) is Thermographic Inspection, or Thermography. In applications where special coatings are applied to internal parts to improve a system’s heat resistance, Thermographic Inspections can reveal surface and near-surface defects by the “hot spots” on the inspected part. The more prominent the “hot spot”, the more severe the defect. This Nondestructive Testing (NDT) technique is usually not done by using Remote Visual Inspection (RVI) methods, but by standard Visual Inspection.